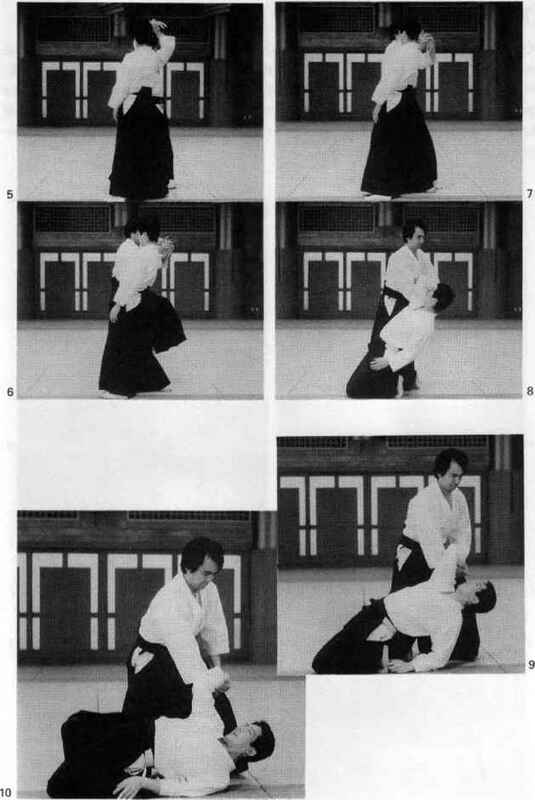 Uke delivers a yokomen strike to iorfs neck. 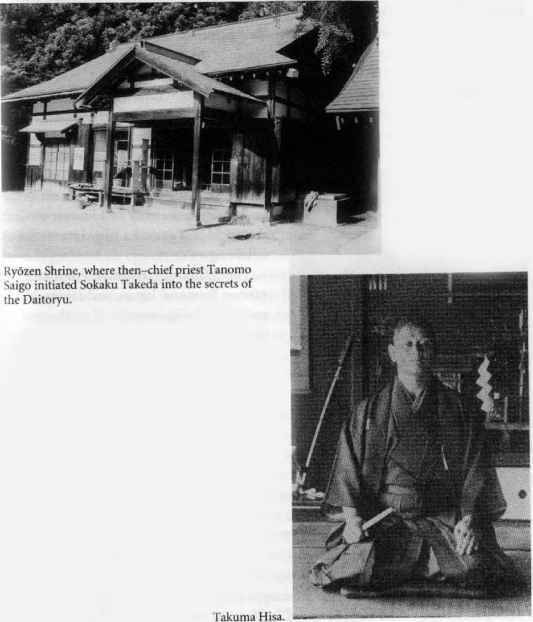 Tori steps out with his right leg and blocks the strike with his left hand-sword while applying atemi to ukis neck. 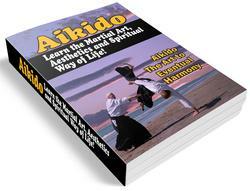 Tori then grabs uke s right wrist at the pulse with his right hand, steps in with his left leg, and pivots 180 degrees. 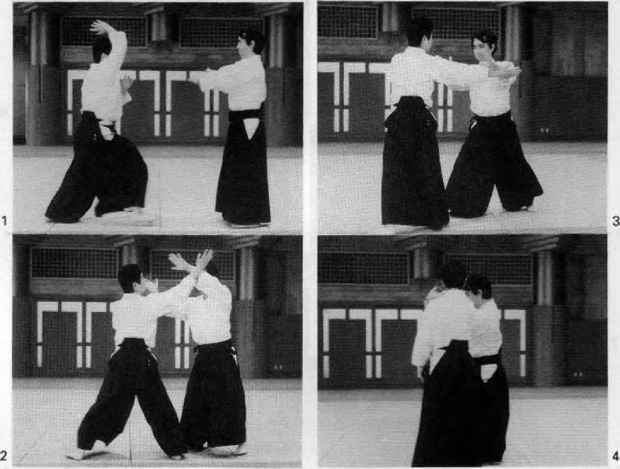 Tori grabs uke's right wrist with both hands, and then pulls uke's wrist straight down to bring uke to the ground. Tori then applies pressure with his big toe to the pressure point inside uke's knee, and completes the pin by pulling up on uke s right hand.